Currently I am working as a research intern at the engine room, which is an international organisation that supports activists and organisations to make the most of data and technology to increase their social impact. I’m also doing a part-time internship in UX design at Amnesty International. And apart from that, I’m working on a digital storytelling project with female refugees in Belgium. It’s kind of an experimental project, in that I try to capture the narratives in a visual interface. My studies in history and philosophy have really conditioned me to read and write a lot in my spare time. I’m also a huge NBA nerd, so I like to watch and play basketball. Especially in winter, I can go hours listening to NEU! – Leb’ wohl on repeat. The same goes for Brian Eno, I really like “On some faraway beach”. Very comfortable! I’m part of an international and remote team at the engine room, so coming into Le Phare offers a nice change of scenery. 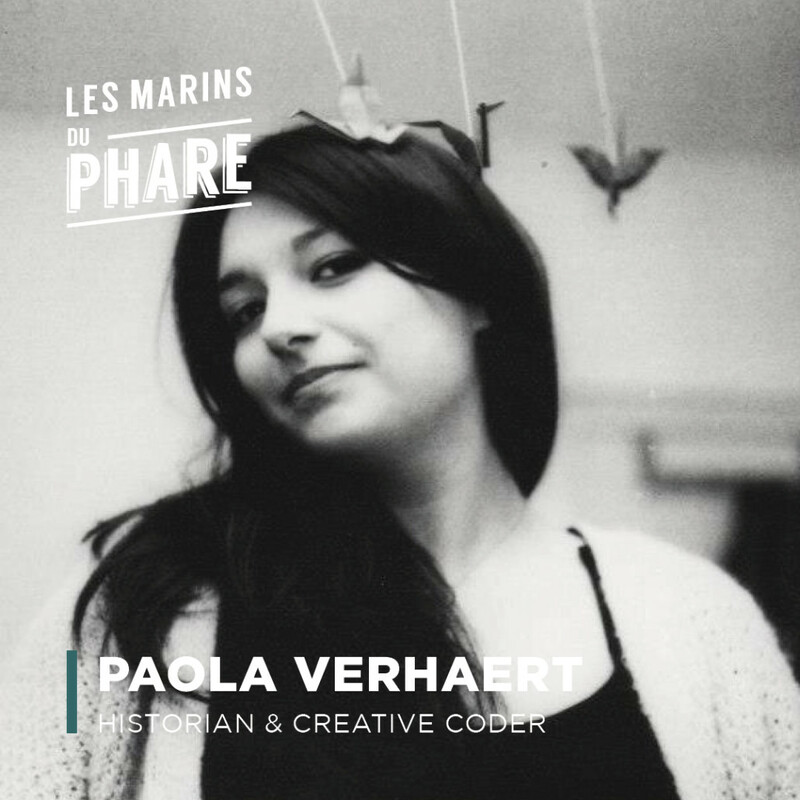 Share the post "Paola Verhaert"